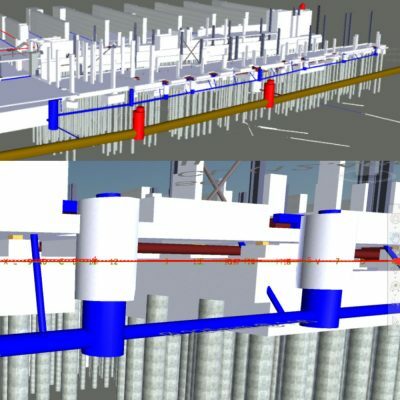 Our Civil Engineering Design team has the skill and vision to create durable, sustainable schemes that not only benefit your project – but enhance the environment too. Initial work to understand the viability of your scheme. Turning ideas into visualisation of practical solutions. Creating elegant designs ready for construction. Third party design review services. Creating vital stakeholder buy-in to your schemes. 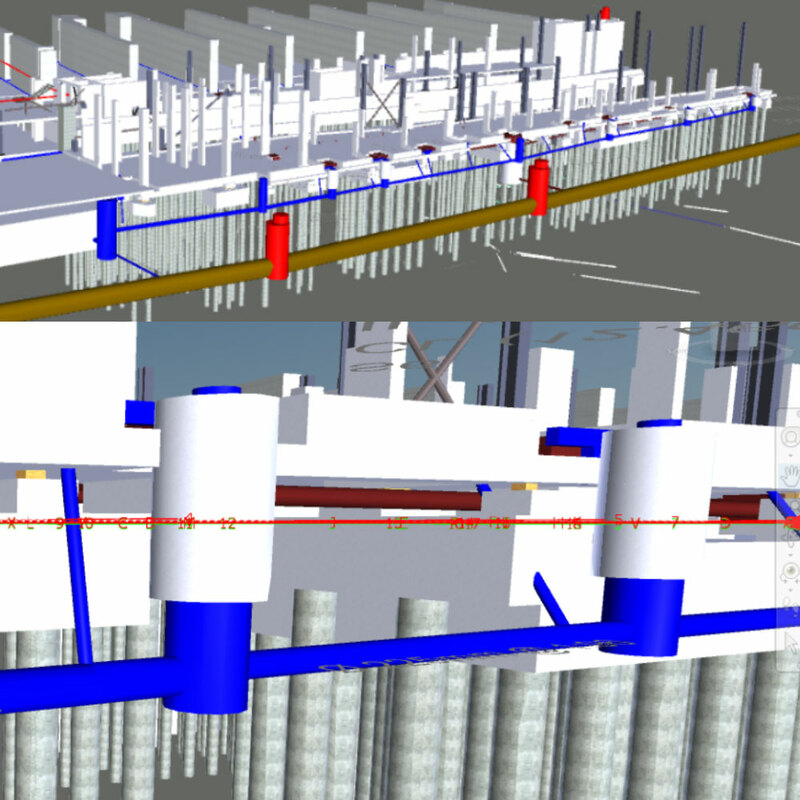 Working for clients and contractors to ensure correct construction. Ensuring you gain appropriate approvals from the highway or water authorities. Helping to make your proposals sail through planning approval. 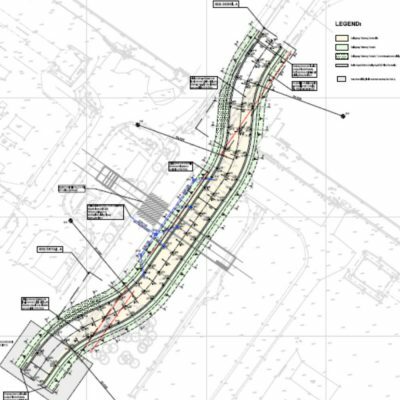 Be it traditional piped drainage or Sustainable Drainage Systems (SuDS), our Civil Engineering Design team are experts in the field. 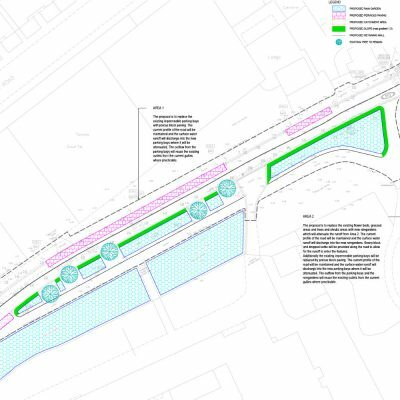 Working closely with our Flood Risk Management team, they develop designs for our flood mitigation schemes for Local Authorities. The team has access to the latest software and is well versed in current standards, regulations and best practice guidance. 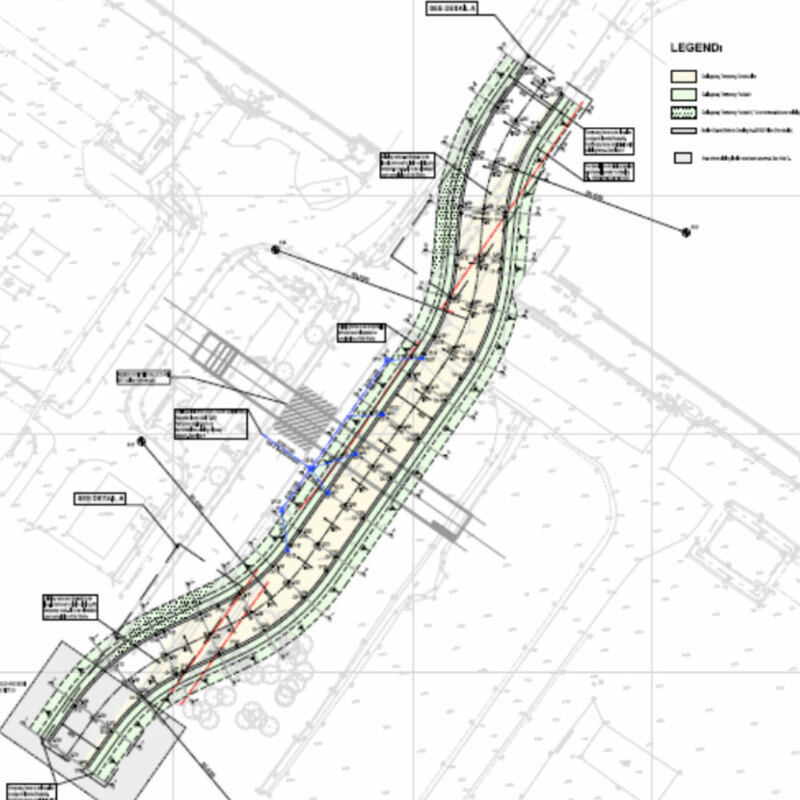 We also work with private developers to design efficient drainage systems for their sites, which enhance the environment and have the potential to increase property value. 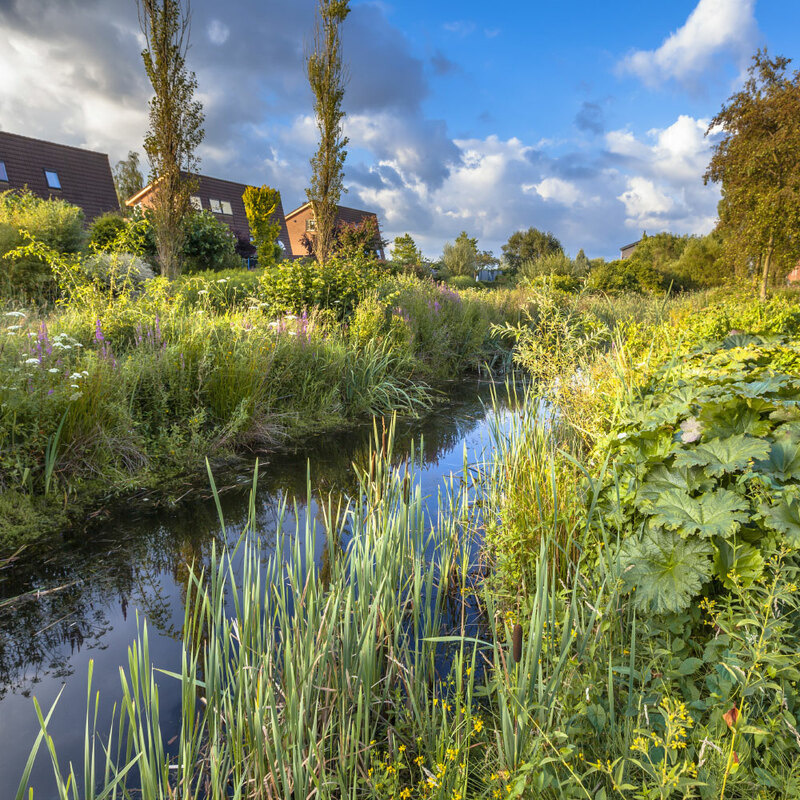 Our close ties with Lead Local Flood Authorities mean we are well placed to produce compelling drainage strategies and Flood Risk Assessments, to ensure planning application approval without costly delays. 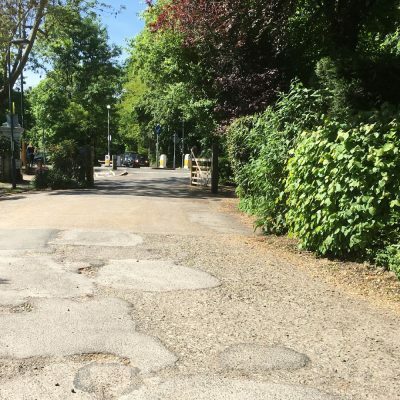 With a robust background in pavement design and materials, our Civil Engineering Design team can ensure that both new and maintenance schemes are specified to maximise durability, whilst meeting the needs of the road user. We work with highway authorities to design and manage multi-million-pound maintenance programmes, but we also have a niche in developing cost-effective, practical maintenance solutions for private road owners. 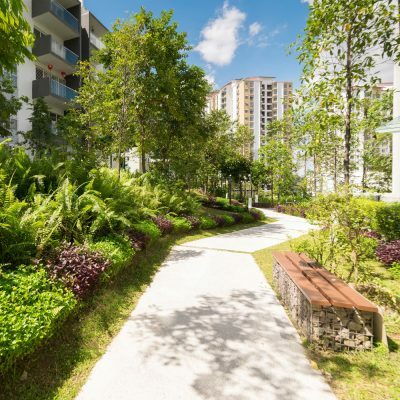 Our Civil Engineering Design team has the expertise and vision to create beautiful spaces that provide amenity to the public, while achieving your project goals. 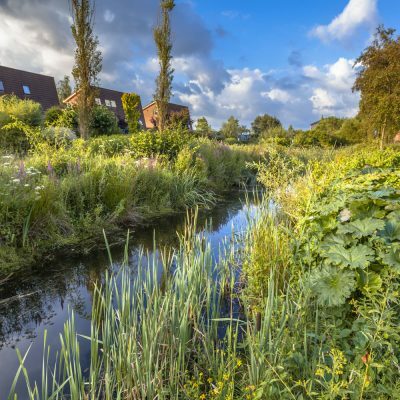 We are passionate about maximising environmental benefit through integrated designs, including Sustainable Drainage Systems (SuDS) for water management and improvements to biodiversity. Whatever the space, we will strive to enhance the environment for all users, whist delivering practical, durable and cost-effective designs.